On March 15, 2014, the world will wake up to the third anniversary of the bloody conflict in Syria. 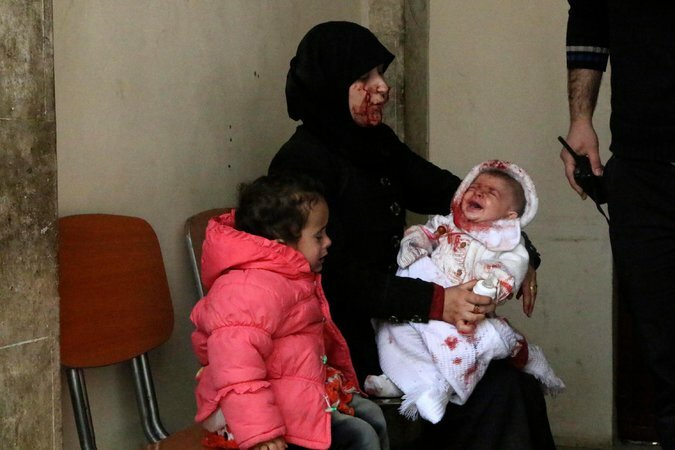 Will we let the people of Syria lose another year to bloodshed and suffering? 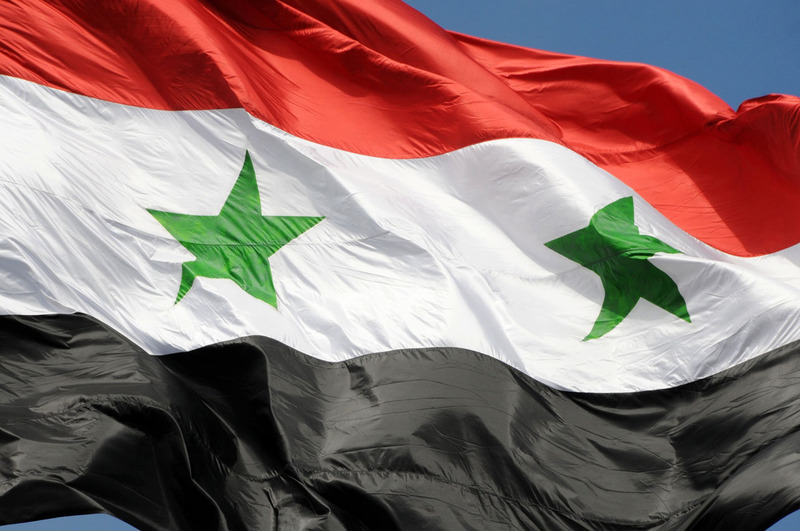 Will you stand with Syria? Banksy, Elbow and Idris Elba stand together with Syria in this moving video tribute, to mark the anniversary. Read more about the video here. This entry was posted in Humanitarian Aid to Syria, News Coverage of Syria, Videos and tagged anniversary, Banksy, conflict in Syria, Elbow, humanitarian aid, Idris Elba, impact on children, stand with syria, statistics, video, withsyria on March 14, 2014 by palmyrarelief. Imagine you have a young child whose legs must be amputated because hospitals don’t have the proper equipment to treat them, or a world in which a patient opts to be knocked unconscious with a metal bar because there are no anaesthetics. Imagine a life where newborn babies die in their incubators because of power cuts. Horrific, isn’t it? Yet this is reality for people inside Syria who have endured the hell and barbarity of war for three years. This entry was posted in Amputees, Humanitarian Aid to Syria, Medical Care in Syria, News Coverage of Syria, Photos, Refugee Crisis - Syria, Syrian Children and tagged conflict in Syria, impact on children, statistics, Syrian children on March 12, 2014 by palmyrarelief. 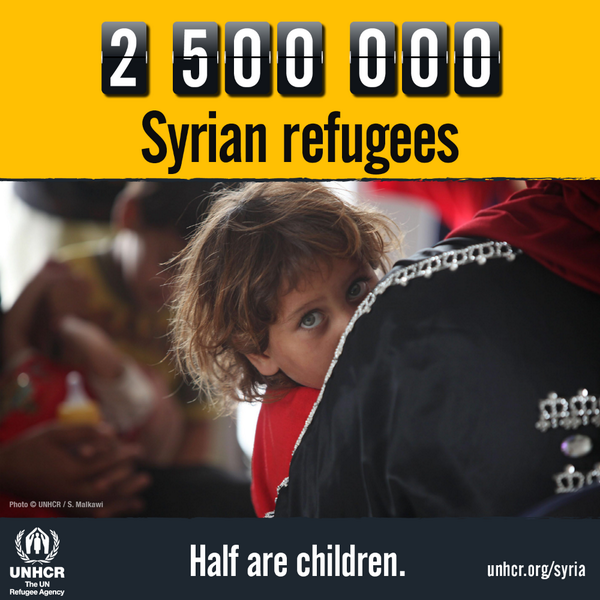 The number of Syrian refugees has now passed 2.5 million. 2.5 million lives changed forever. This entry was posted in News Coverage of Syria, Refugee Crisis - Syria, Syrian Children, Syrian Refugees and tagged impact on children, refugees, statistics, Syrian children, UNHCR, United Nations on February 27, 2014 by palmyrarelief. This entry was posted in News Coverage of Syria and tagged statistics, syrian conflict, USA on February 23, 2014 by palmyrarelief. 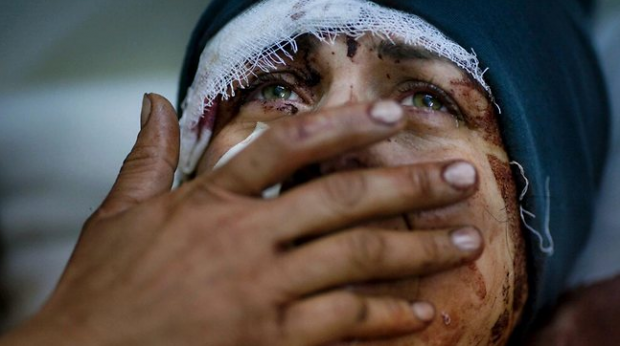 According to the Syrian Observatory for Human Rights, more than 140,000 people have been killed in Syria’s war. The period since the “Geneva 2” peace talks for Syria began last month have been the bloodiest of the nearly three-year conflict. Read more in this Reuters story. This entry was posted in News Coverage of Syria and tagged conflict in Syria, statistics, Syrian death toll on February 16, 2014 by palmyrarelief. 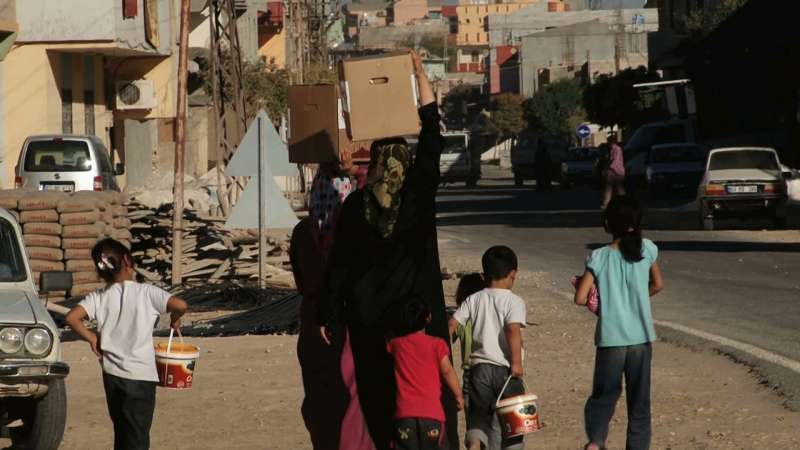 According to the United Nations Refugee Agency, more than 20,000 Syrian refugees have arrived in Turkey since the start of the year in the biggest influx since early 2013. In recent days, more than 500 people have been arriving each day at the official crossing points, with some days the influx reaching as many as 1,000 to 2,000 Syrians. Read more at the UNHCR site. This entry was posted in News Coverage of Syria, Refugee Crisis - Syria, Syrian Refugees and tagged refugee camp, refugees, statistics, Turkey, UNHCR, United Nations, United Nations Refugee Agency on February 15, 2014 by palmyrarelief.